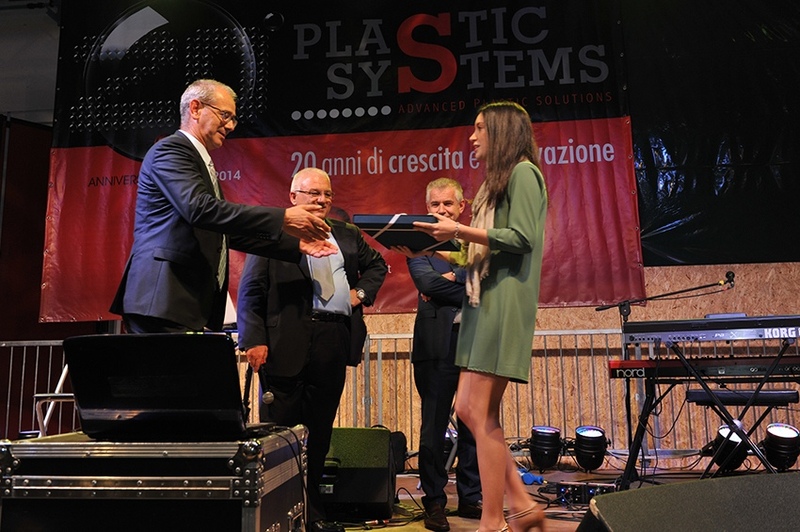 HomeArchive by Category "2014 Events"
On September 19, Plastic Systems will be celebrating its first twenty years in business together with its employees and their families, its suppliers, representatives of the local institutions and members of the press. The celebrations will include a tour of the company, a dinner, with music and entertainment, and the conferment of several accolades. 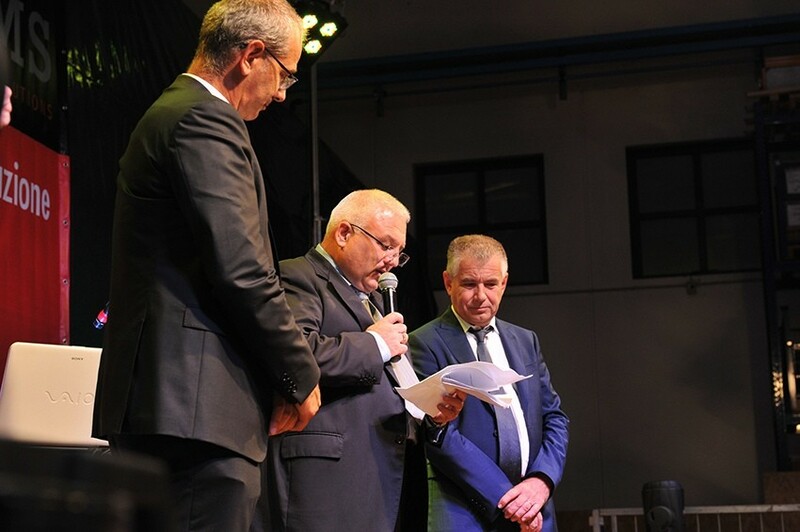 The company, which is based in Borgoricco, near Padua (Italy), is a well-established concern in the plastic materials sector: it designs and builds plants for polymer treatment, as well as storage systems, pneumatic conveyors, drying systems and feeders. Plastic Systems, which is a point of reference internationally, was founded in 1994 in response to a pressing demand for technology from a range of application sectors: the automotive and electronics industries, the medical and household appliances sectors, the packaging and construction industries, as well as the fields of recycling and textiles. 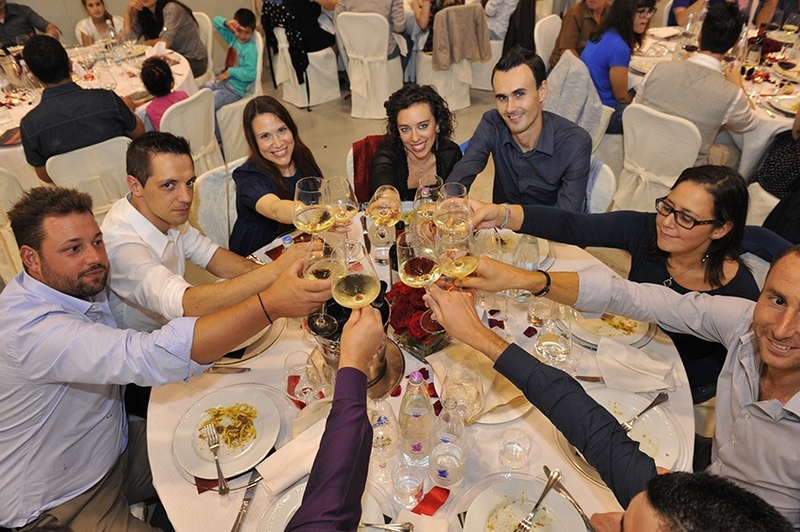 The group currently employs 240 people in four companies: the parent company Plastic Systems SpA; Plastic Systems Shanghai Co. Ltd, which has been operational for seven years and produces systems for the Chinese market; Plastic Systems Ltda, which was started up two years ago in Sao Paulo, Brazil, to produce systems for the Latin American market; and Plastic Systems India, which, operational for the past six years, provides sales and technical services for the Indian market and is due to start production activities by the end of 2014. 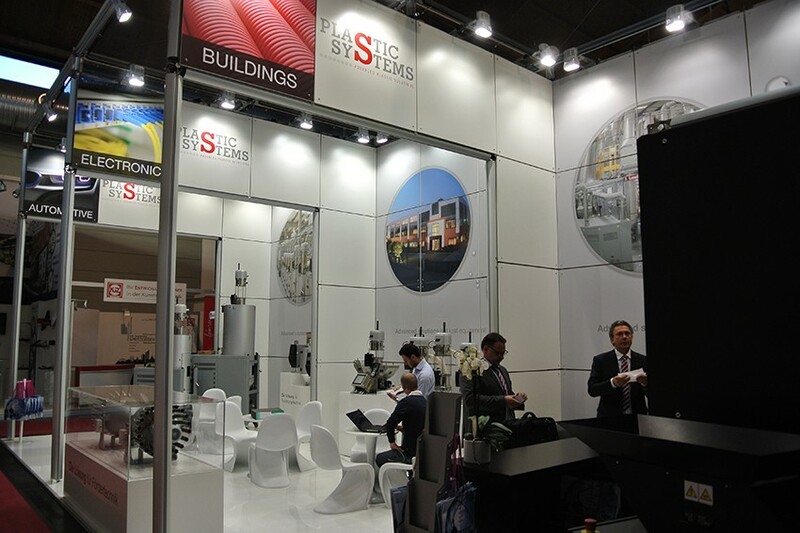 Plastic Systems, from 14 to 18 of October, at Fakuma.